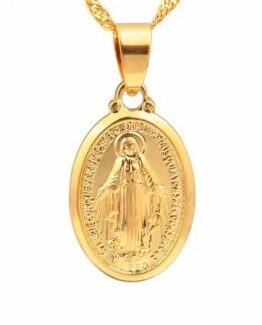 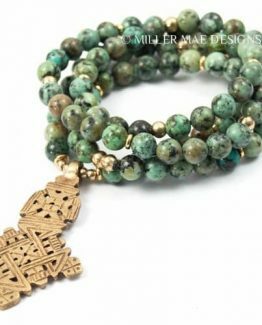 This Has Got To Be THE Most Popular Necklace & Pendant We Have Ever Stocked. 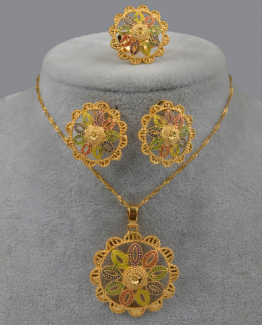 It Is Very High Quality With So Much Positive Feedback At A Price Everyone Can Afford! 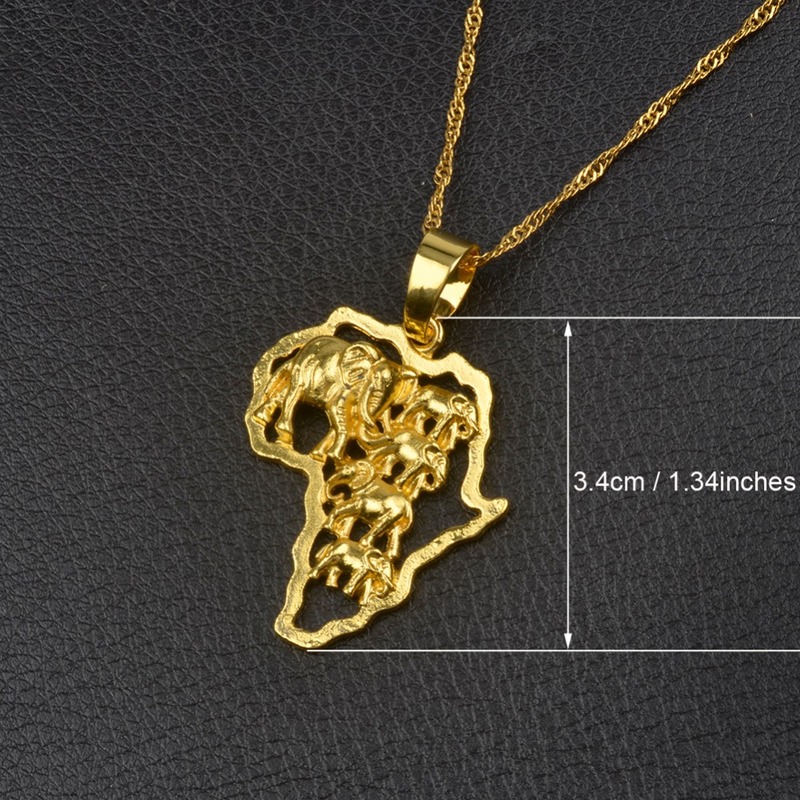 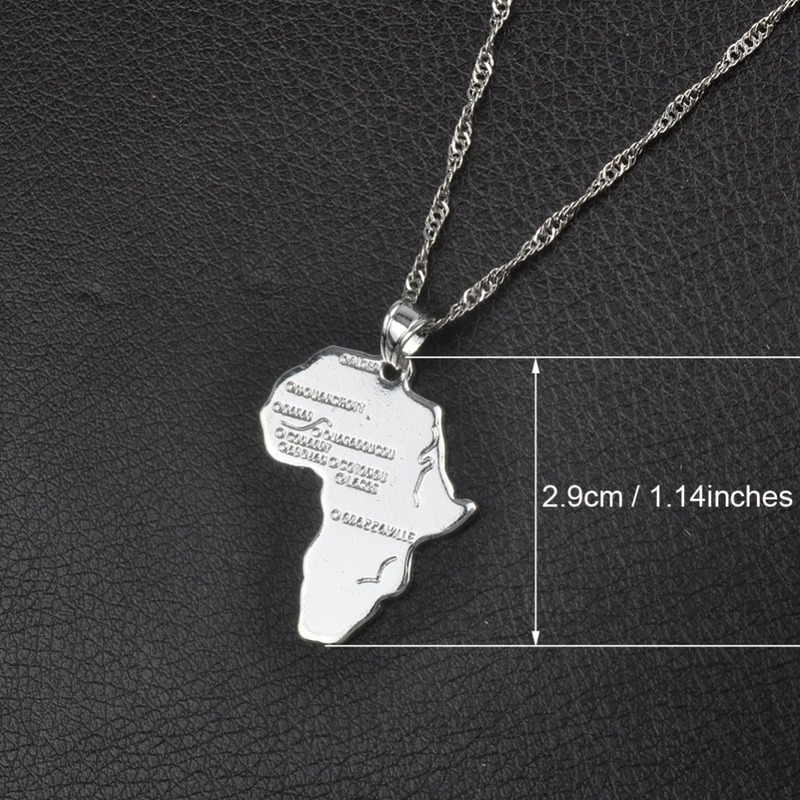 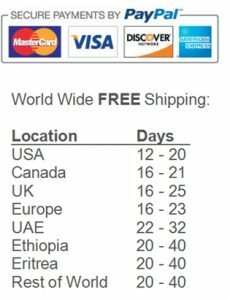 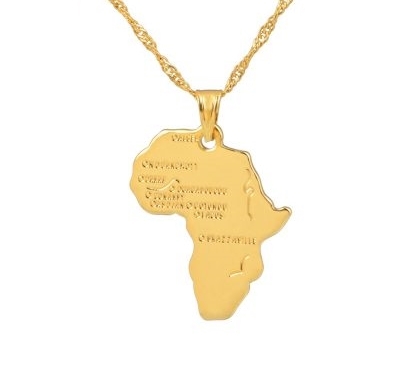 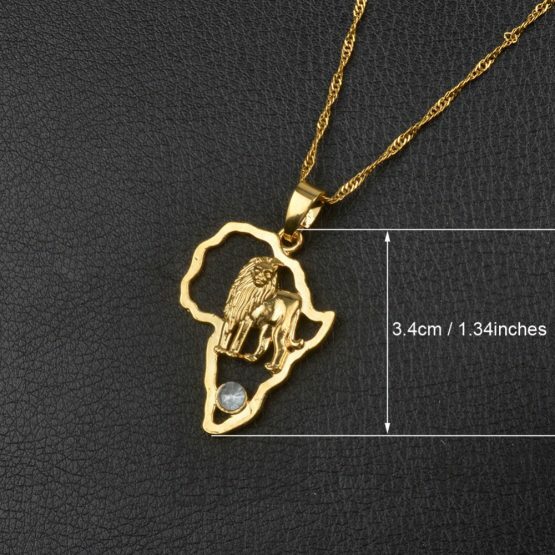 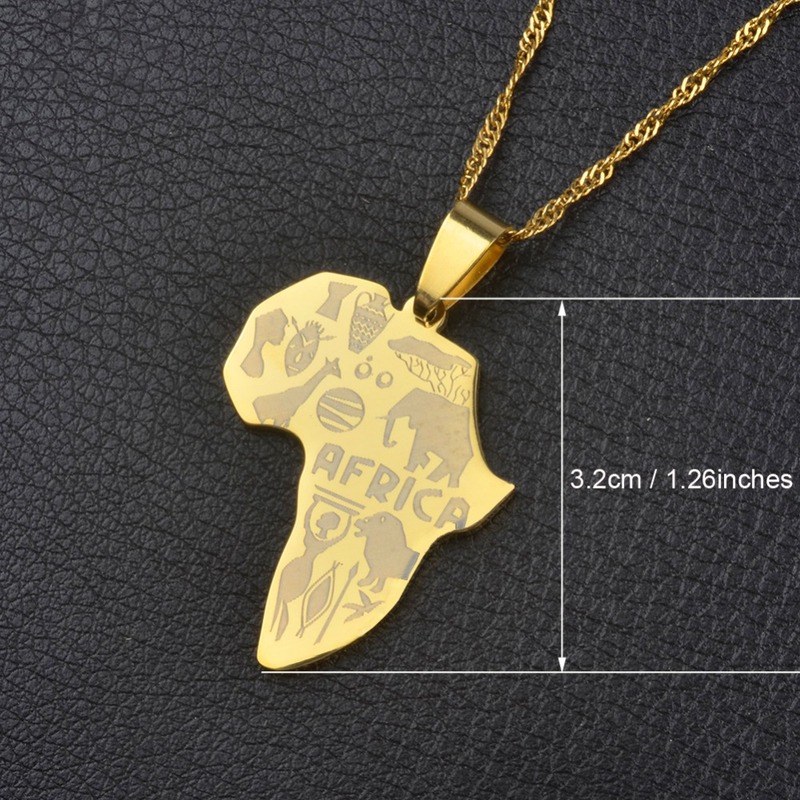 This Is A Fabulous Gold/Silver Plated Fashion Piece Of Jewellery Depicting The Map Of Africa And Coming In 9 Different Distinctive Styles. 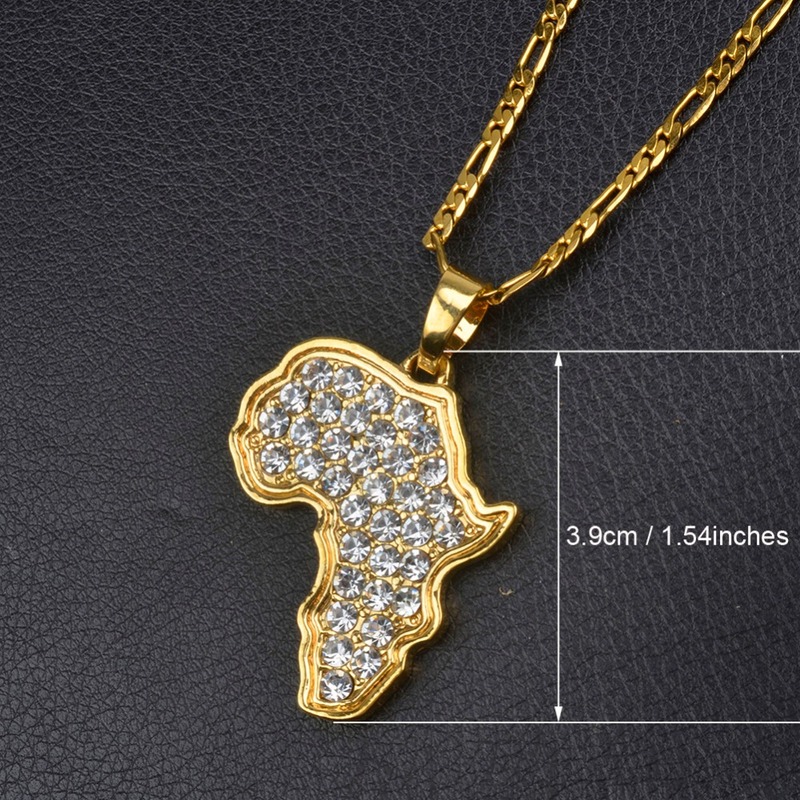 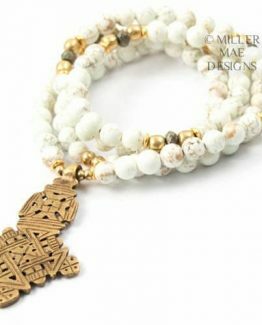 This Is A Must Have Piece And Very, Very Popular!